To Our Members: FRAUD ALERT! Please Be Aware of the Growing Use of "Skimmers" in the Rio Grande Valley Which Can Be Used to Steal Your Financial Information! When you are a part of the VFCU Family, you are not just a key part of our great service to our members, you also play a role in the bigger picture where our commitment to community is second to none. 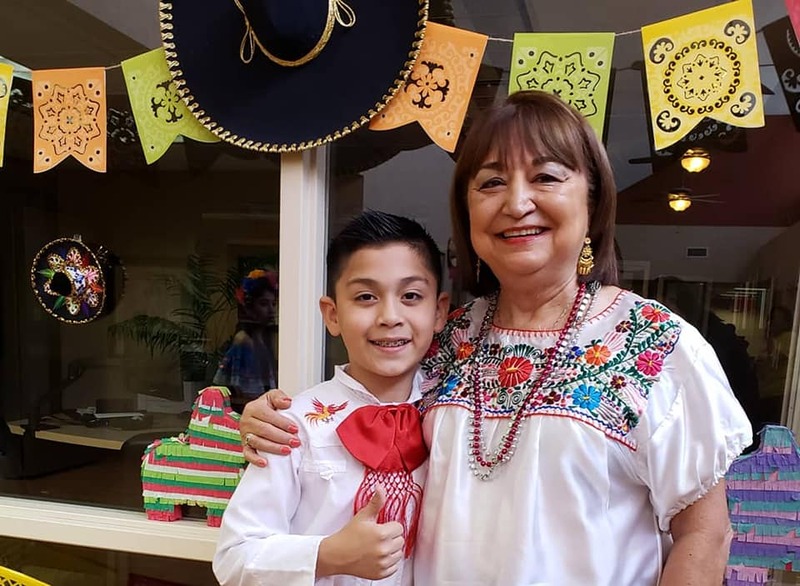 We are very proud of everyone who came out to participate in our Charro Days celebration held at our Brownsville branch. Our VFCU staff dressed up in their most festive outfits and enjoyed a performance from Brownsville’s very own Joel Trevino. Trevino, most recognized for his performance on La Voz Kids, delighted the public with romantic ballads, and Spanish classic medleys. 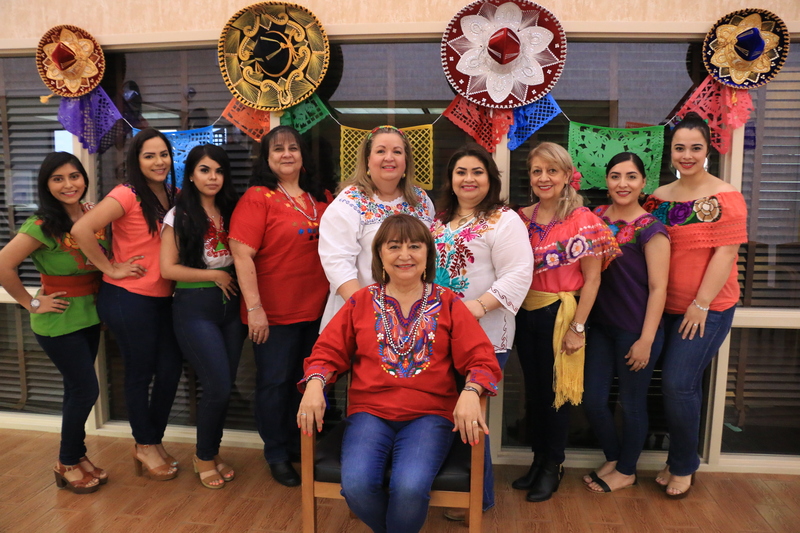 VFCU would like to take time to thank both our VFCU family, and the public for your grito-pride in making these Charro Days, very special! We cannot wait to see you at our next event, and hope you enjoy being an important part of VFCU as much as we do! We want to see your photos from our events! Tag us in your pics and use #myvfcu. Follow us on Facebook, Instagram and Twitter to see our latest in banking tips and services! Prepare for Spring Break by Purchasing a Boat, Motorcycle, or RV with the Help of Our Credit Union in Brownsville! 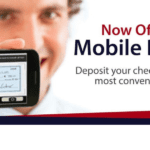 3 Ways to Make Your Mobile Banking Easier with VFCU! If You Have Lost Your Card or Have Had it Stolen, Please Immediately Call One of the Following Numbers to Cancel Your Card and Request a Replacement.